Joey’s passport arrived today so, friends, I am back on the Googles, looking for family-friendly winter getaways. There are two kinds of people in the world: the people who love winter and get all excited about wearing coats, and people like me. I dread winter. I shudder to think of the long nights, the gloom, the frozen toes and the frost-bitten plants. And while I am prepared – I bought Ugg boots and leggings – I am still planning our escape, if only for a week or two. During my daydream-y searching, I came across the Villa Finder website and it’s Bali-centric sister site, Villa Bali. This site is solid gold if you fancy the idea of staying in a serviced villa, as opposed to a hotel or resort. I have never stayed in a villa but there’s a lot to recommend it. 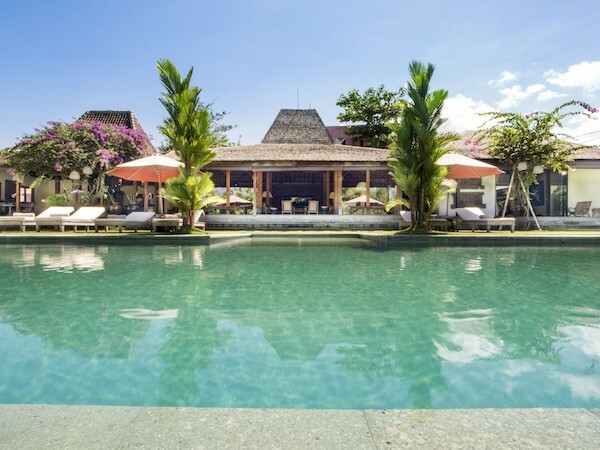 The Villa Bali site offers a concierge service that can arrange babysitters, massage therapists, chefs and drivers on your behalf. They will even arrange to have hire prams and cots delivered to your villas, and install a pool fence so you don’t spend the entire holiday nervously chasing your toddler around. 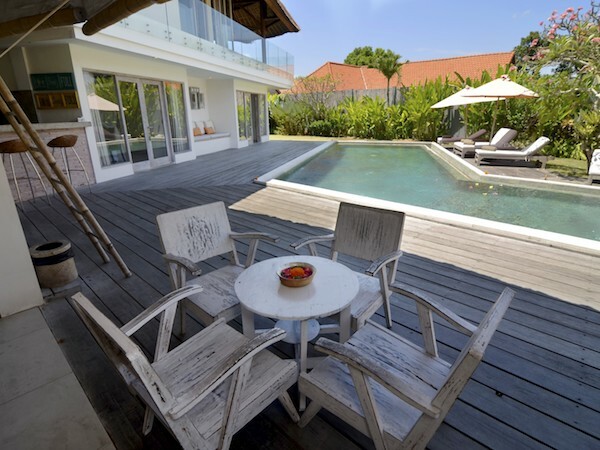 This three bedroom villa is located in Seminyak which is the quieter end of the main beach. With traditional open plan Balinese design and close proximity to shops, Double Six Beach and, most importantly, La Lucciola, this is a winner. 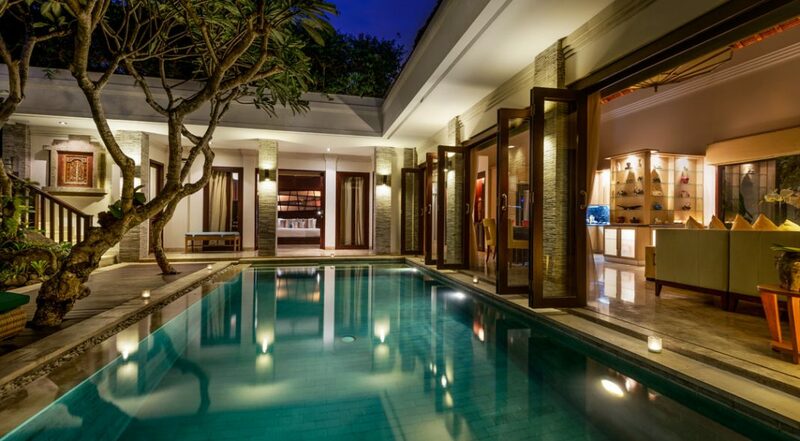 This four bedroom villa is also located in Seminyak and has a bright, contemporary design. 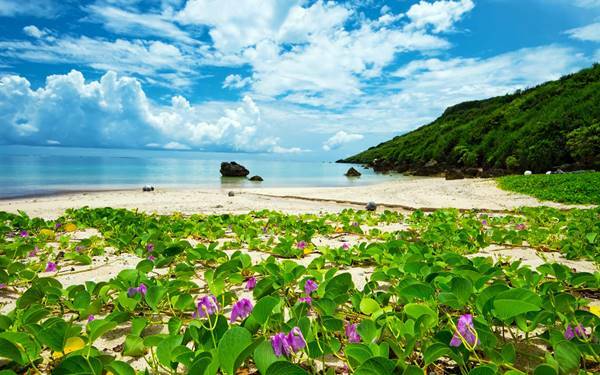 It is also close to popular restaurants and the beach. 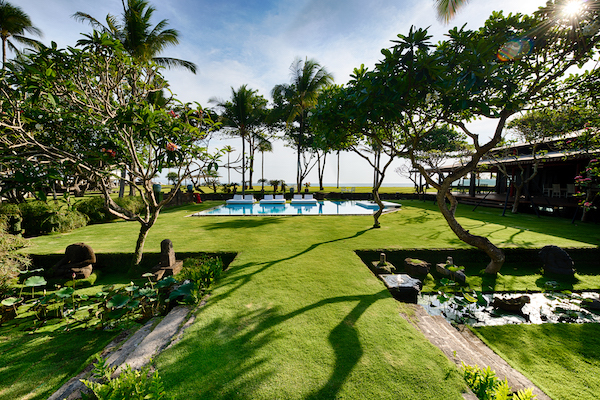 This seven bedroom beauty is in Canggu, an up-and-coming area of Bali. It has a big pool and garden and is very close to the beach (50m). It’s a part of Bunga Desa Estate that is made up of two villas; Bunga Desa and Little Bunga Desa. The latter has four bedrooms and is located right next door. 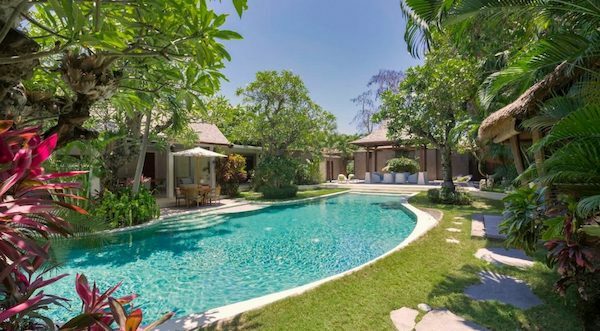 Both villas can be rented together for a huge family getaway (that’s eleven bedrooms in total). This easy, breezy villa is also located in Canggu, far enough away from the action to be peaceful but close enough to be fun. Villa Kami has a huge lawn and a big pool, perfect for hanging out, avoiding the southern freeze. This beauty is probably my favourite of all. 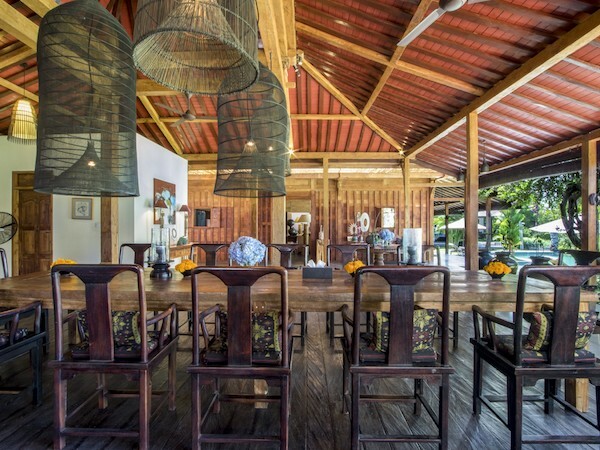 With five bedrooms, it is located in Umalas, a primarily residential area that is sandwiched between the main resort areas. 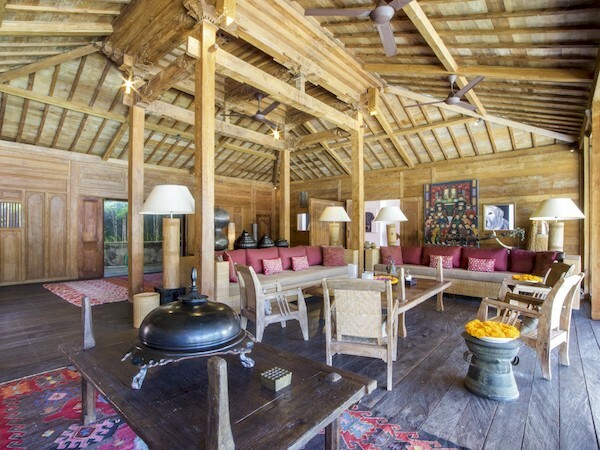 It has a very big garden, a 20-metre infinity pool and earthy, eclectic interior design. Location-wise, it’s about 10 minutes away from Seminyak so it’s more peaceful but still convenient to get around. 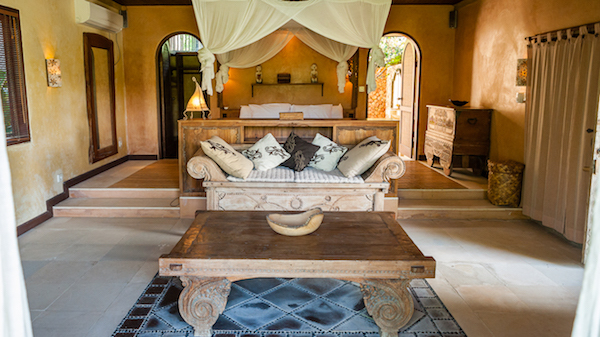 Do you have a favourite Bali villa? Or any pro tips for travelling with babies in Bali? Nice Information on Villas and Really Interesting Content Even I have a Great Interest in Villas due To my business. Thanks for such a wonderful Info.